Another Blogger Friend of mine kindly sent me a copy of her latest book. 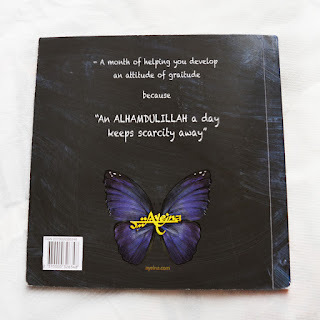 #Alhamdulillah For Series (A Muslim's Mini Gratitude Journal) for me to review for her. Of course I was very pleased to be able to help. Ayeina.com is actually the work of two sisters. I have followed their series from when it first started and love seeing their posters online, whether that is via facebook or their instagram account. The passage below is from the website explaining briefly what the ~Alhamdulillah Series is about. 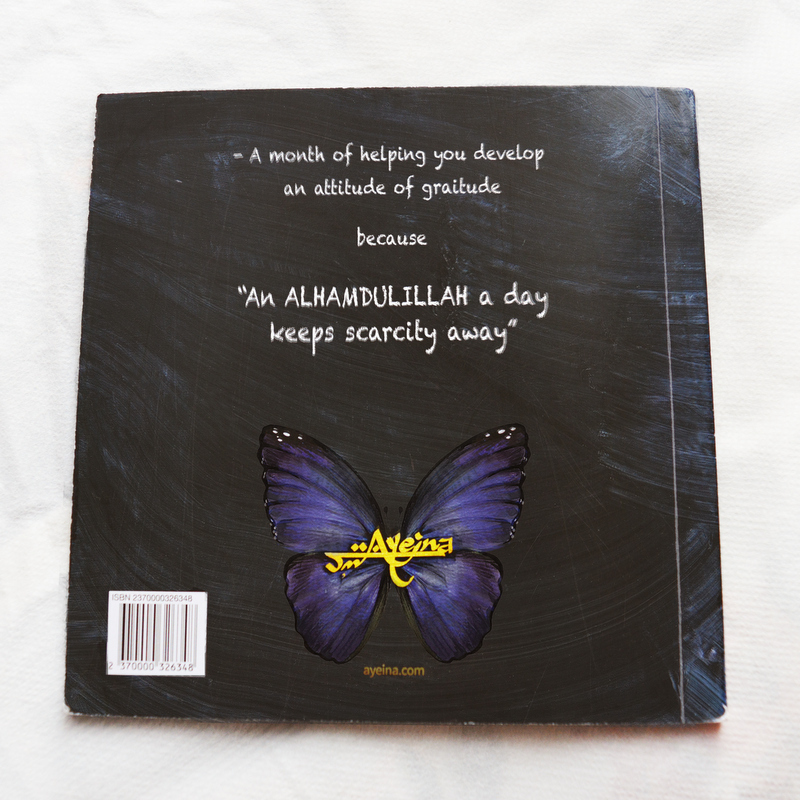 'When you say Alhamdulillah, you accept all the baggage that comes along with it. You praise Allah and thank Him with all your heart. Because the more the attitude of gratitude you develop, the more the blessings shower on you – or maybe it’s just that you’ll start seeing the blessings in so many places you never saw before. The book itself is divided into 4 main categories. The journal covers a calendar month and I personally think this would be ideal for the month of Ramadan, or of course any month. There is a lovely watercolour painting for each day which would appeal to both adults and young children. I really like the layout and the designs in this book and would definitely recommend you having a look at this book. Jazakillah khair Karima. 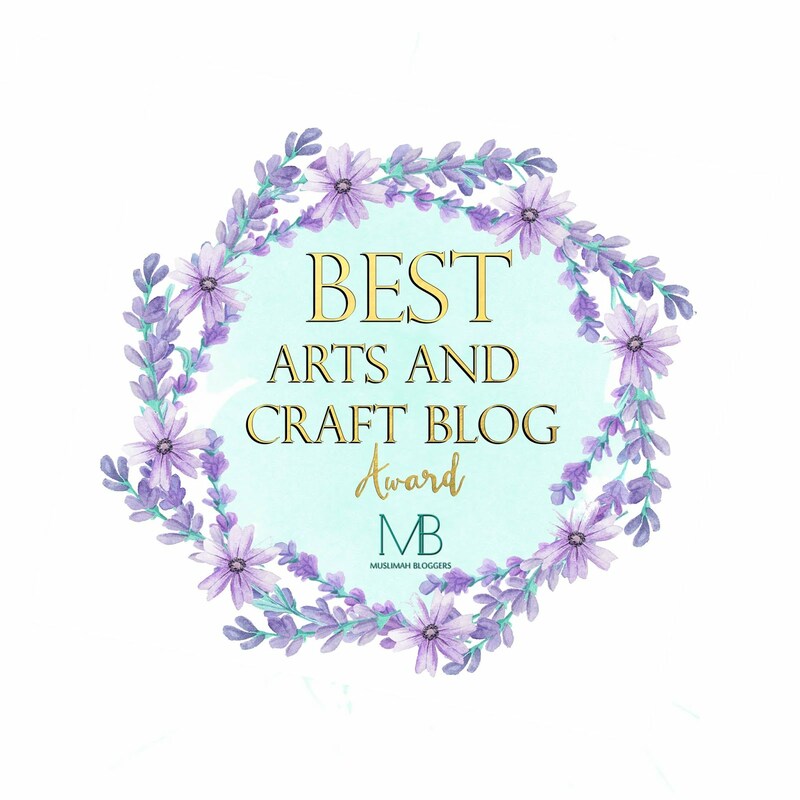 We feel honored to have a place in your beautiful blog :) alhamdulillah.